Forty years ago, this little nugget landed in New York’s blossoming Disco scene and even the most expert DJ’s and disco heads like legendary columnist Vince Alleti didn’t know what to make of the mysterious 7″ inch vinyl. Despite its mysterious origins on the Moving Up label, the record was enough of a hit on the NY scene to get signed by major label Arista and distributed all over the US, Canada, France, UK and Holland. Yes, for one brief moment Mike & Bill were indeed Moving Up! But then, like many records lacking the right promo from the label it didn’t quite become the hit they had hoped. 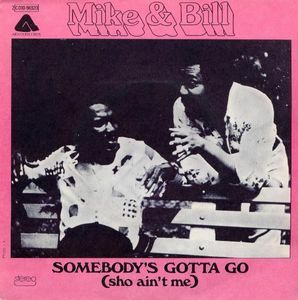 Or maybe the group name “Mike & Bill” could have been a little more marketable! 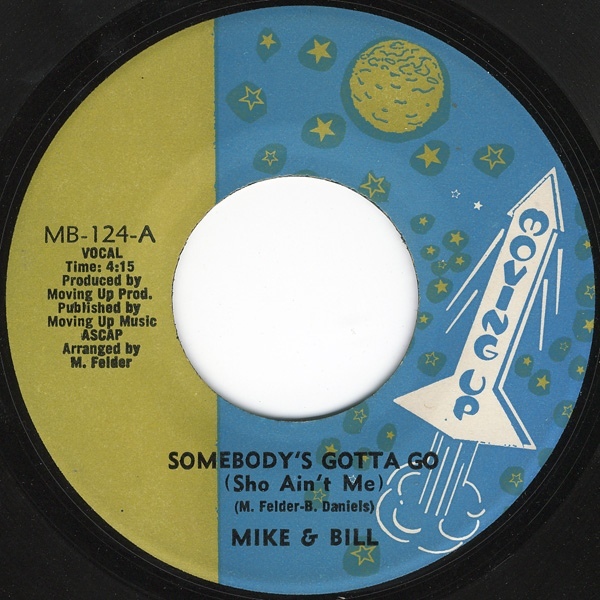 In any case, the career of Mike & Bill faded slowly after a few other artist projects and production for other people. Even today, it’s a bit of a sleeper. A record that even on the original label doesn’t fetch crazy prices. But it would only take the right visibility (perhaps this article!) to make the prices jump! Props to Mike Felder & Bill Daniels. Your track lives even after 40 years! This is our kind of disco music! Future Classic: Thundercat "The Beyond / Where Giants Roam"